Please Donate Meet our Partners! 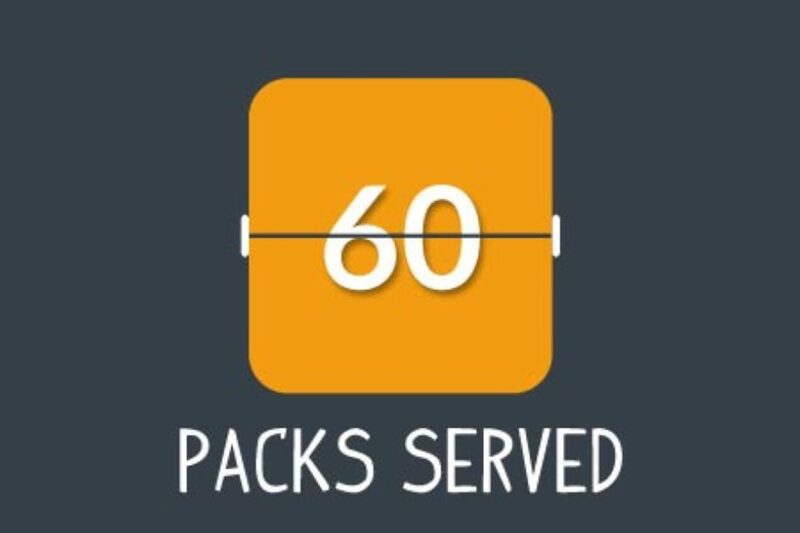 Starfish Packs, which provides two breakfasts, two lunches, two dinners and snacks for local vulnerable children to take home every weekend, is 100% community funded and staffed. With no paid staff and no government funding, the program relies entirely on local community support for both funding and volunteers. 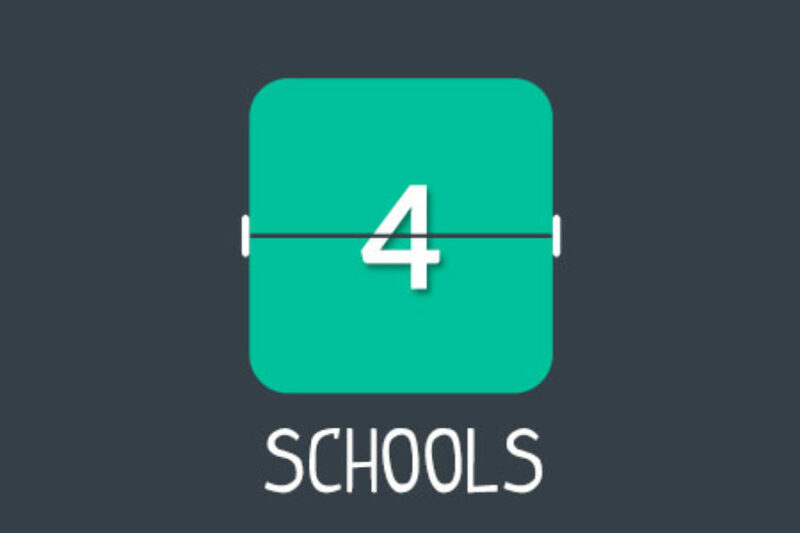 What started in a single school in Abbotsford in the spring of 2013 has grown to over a dozen BC communities. 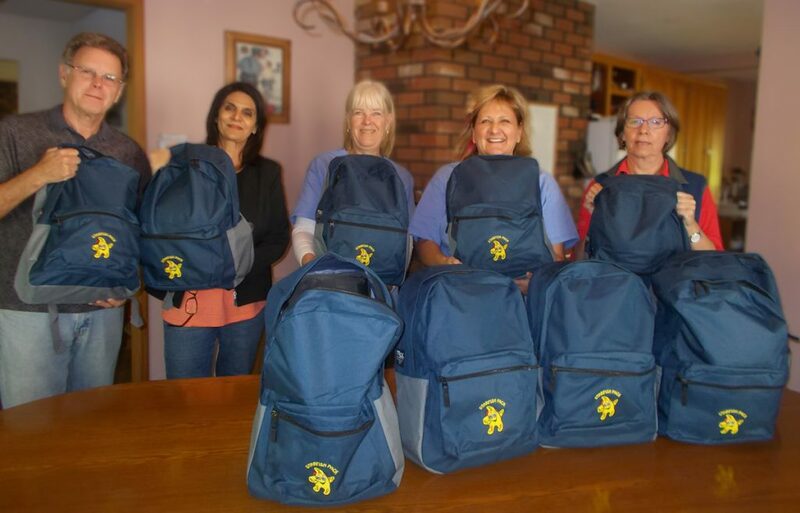 Starfish Packs will be delivered this school year in Abbotsford, Surrey, Chilliwack, Delta, Aldergrove, Langley, Mission, Coquitlam, Maple Ridge, Pitt Meadows, Port Coquitlam, Vernon and Williams Lake. All local donations remain in the communities where they are made. In Surrey, we are aware of the existence of breakfast and lunch program in many schools. Research indicates that 13,000 Surrey residents – 41% of whom are children – turn to food banks to meet the basic human need for food security. The social costs of food insecurity are high, with lost economic productivity, poorer educational outcomes, and erosion of dignity for these Surrey residents. Surrey has “ 11 of the 20 poorest neighborhoods in BC. 40.5% of residents in Guildford and 42.7% of residents in Newton report annual household incomes under $40,000. Lone parent households are particularly challenged with regard to accessing affordable food, and one in four experiences disrupted food intake and eating patterns. 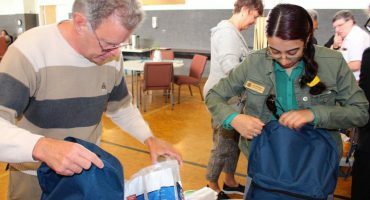 At a cost of $525 per child for the whole school year, the program only spends $12-$15 per week to provide six meals in each weekly backpack. Working with the local grocer, Starfish Packs is maximizing every single donated dollar and working towards its mandate to change the world, one child at a time. 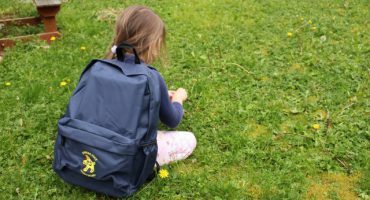 "Starfish Pack plays an important role in contributing to the long-term health of children and families by enhancing nutrition and access to health food." "I like that the food goes directly to families and children. I also appreciate that this program provides a community-driven solution to the fact that hunger is not just a 9-5 issue." "Starfishpack's a great opportunity to build connections with families in need, as Seeds of Change Surrey explores other ways to help neighborhoods become more food secure"
"Children and families in Surrey need the support that the Starfish Pack each weekend can provide: For children - a chance to be sufficiently nourished on weekends. When they return to school on Monday they can put their attention to learning, rather than to hungry "tummies" For families - less worry about supplying healthy food for their children"
"I first heard about the Starfish Pack project at a Rotary conference where a fellow Rotarian made his presentation. I know firsthand from my time as a police officer that poverty is a very big issue in the lower mainland but to see it through the eyes of a child was a real eye opener for me. The Starfish Pack project seems a perfect way to bring awareness to the issue and to help one child at a time. 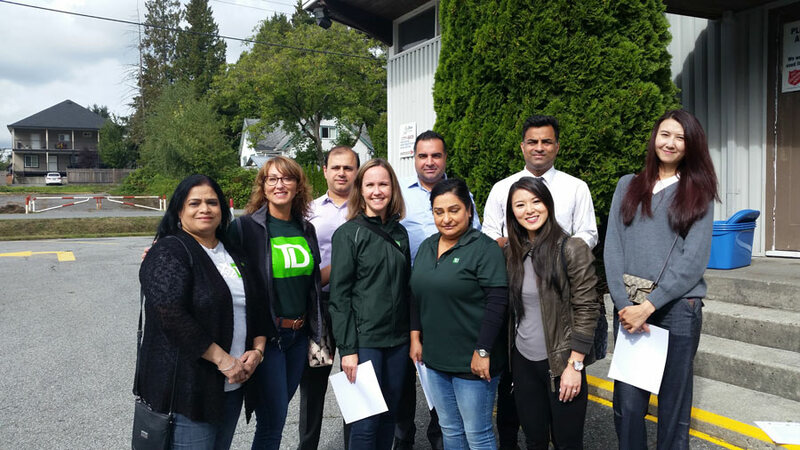 I am so excited to be involved in bringing this project to Surrey and to see it spending in BC and elsewhere." "Too often do we get caught up in worldwide issues when we speak of poverty and hunger. We think of children starving in far-off, war-torn countries, not realizing that they are also starving just blocks from where we live. 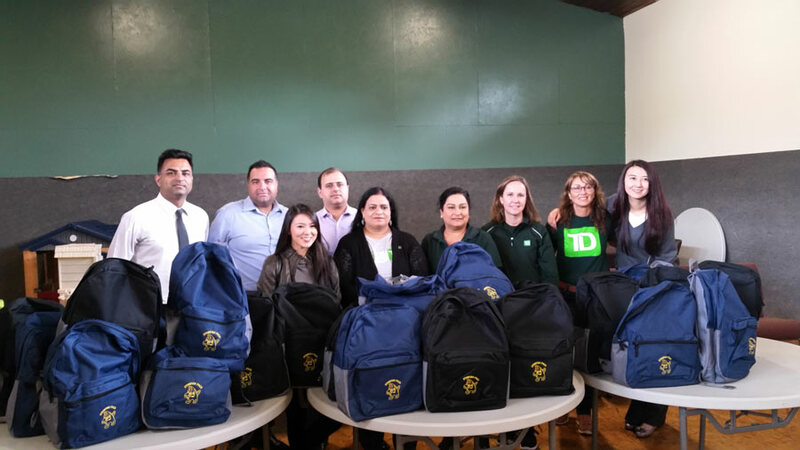 The Starfish Pack program in Surrey may be small for now, but it is tangible and sustainable - a real start to ending hunger, one home at a time." $525 fills one backpack for one whole year. The Rotary Club of Surrey Foundation is our host charity. When you click the button, you will be redirected to their CanadaHelps donation page for Surrey Starfish Pack. Thank you for your generosity! Your donation makes a huge difference in our community!